A portable cerebral oxygenation monitoring device. blood volume and blood flow. 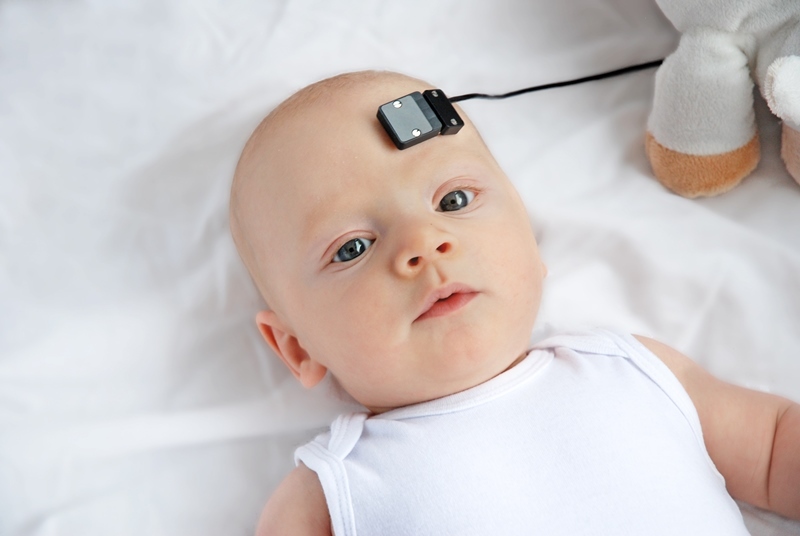 We offer the PortaLite for adults and the PortaLite mini that is optimised for pediatric research. For which application(s) would you like to use the PortaLite? If you have any additional comments or questions please fill in this field. Thank you for your interest. We have received your request successfully and strive to answer within a few business hours. If you need a formal quote by the end of the day please contact us directly at: +31 481 378 650. 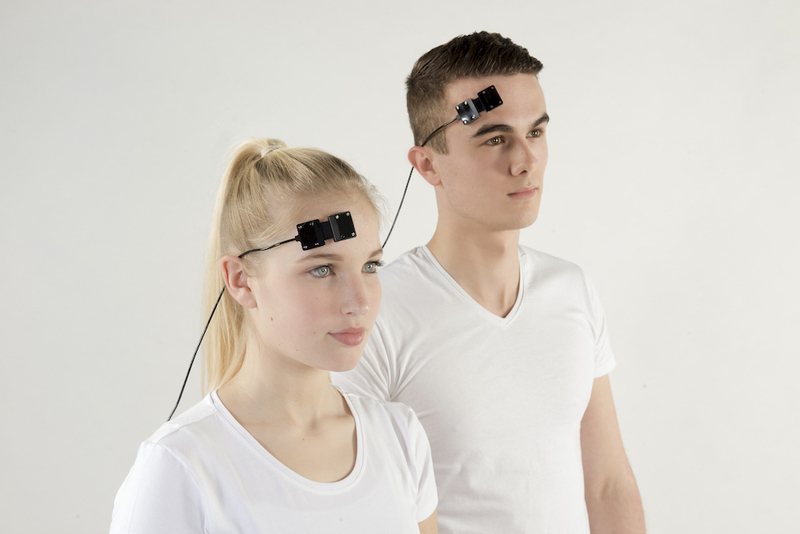 The PortaLite is ideally suited for measurements in the brain during everyday activity. 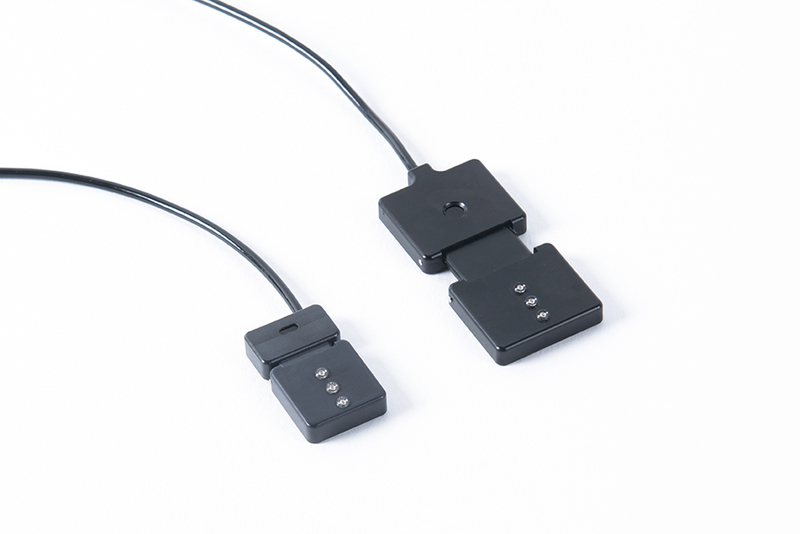 The small and flexible probe is easy to attach and connected with one wire to the portable battery housing. 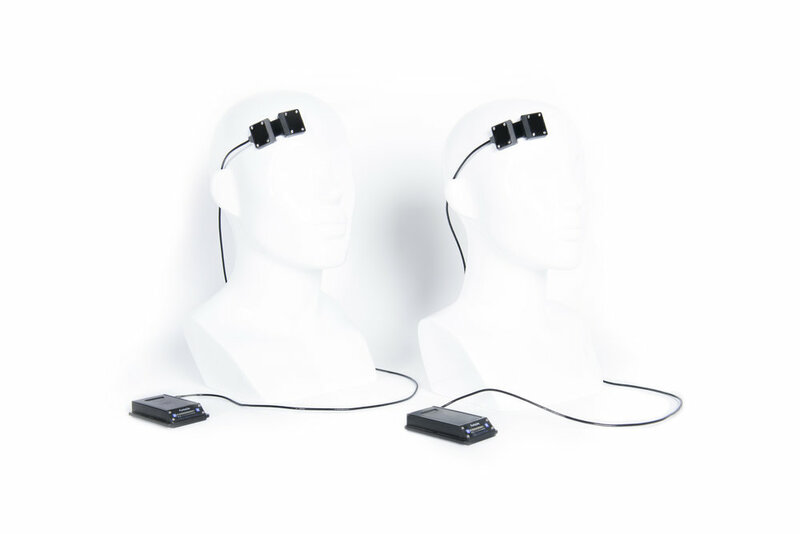 It is a highly portable device and currently one of the smallest and most portable brain oxygenation monitoring devices on the market. Therefore, the PortaLite is utilized in a wide range of applications e.g. functional studies, sports science, and rehabilitation. The system has three light sources and is therefore capable of measuring tissue saturation index (TSI), which is an absolute measure of oxygenated hemoglobin. 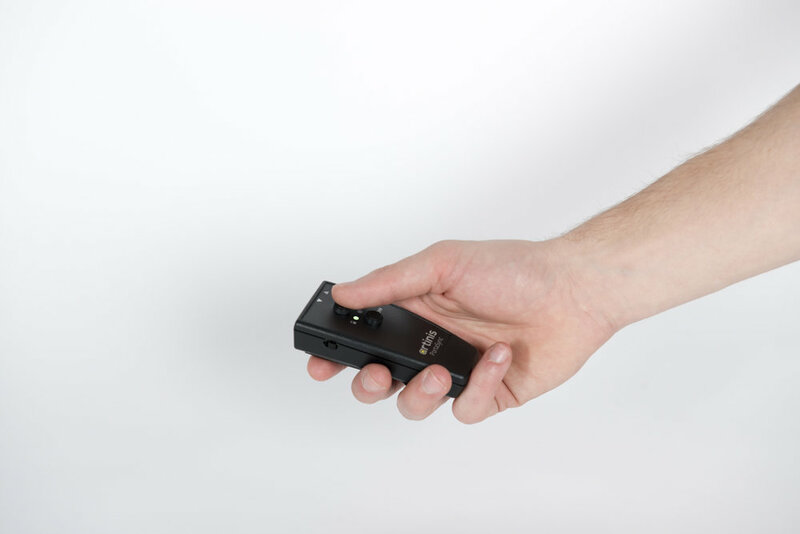 Furthermore, the Portalite uses near-infrared spectroscopy (NIRS) to measure oxy-, deoxy-, and total hemoglobin concentrations at the capillary level. 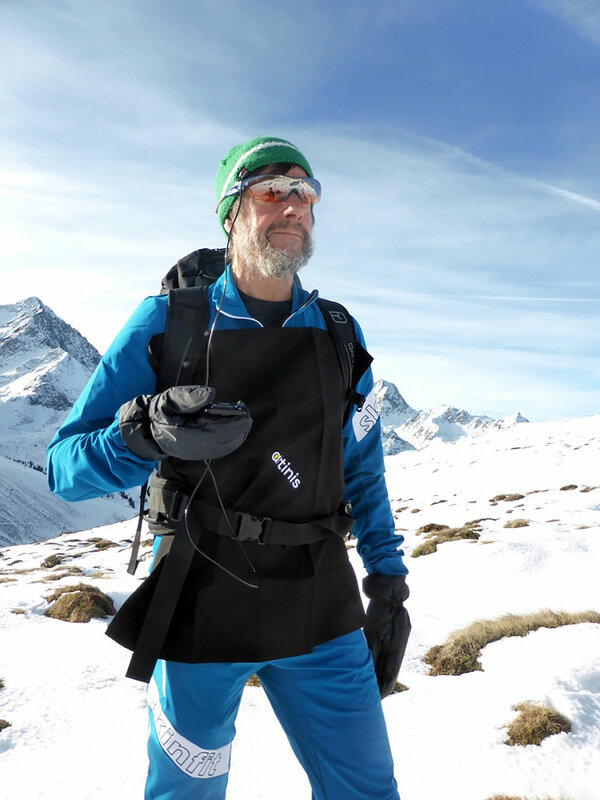 The PortaLite has been used by our customers during dual tasking (Maidan 2015), to detect epileptic seizures (Jeppesen 2014) and to measure the effect of hypoxia while when climbing the highest volcano of the world (Burtscher and Koch 2015). All publications with the PortaLite can be found on our publications page. The PortaLite is an easy to use and truly portable oxygenation monitoring device. With the PortaLite you are enabled to do online measurements using Bluetooth or offline measurements through on-board data collection. This makes it a perfect device for measurements both in the lab and in the field. 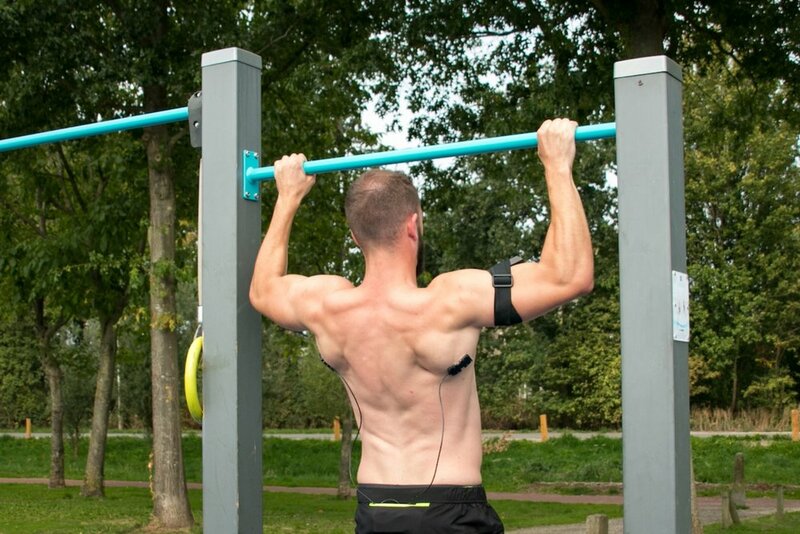 It has a flexible sensor to fit the curvature of the head or smaller muscles like the intercostal or trapezius muscle to offer even more possibilities. 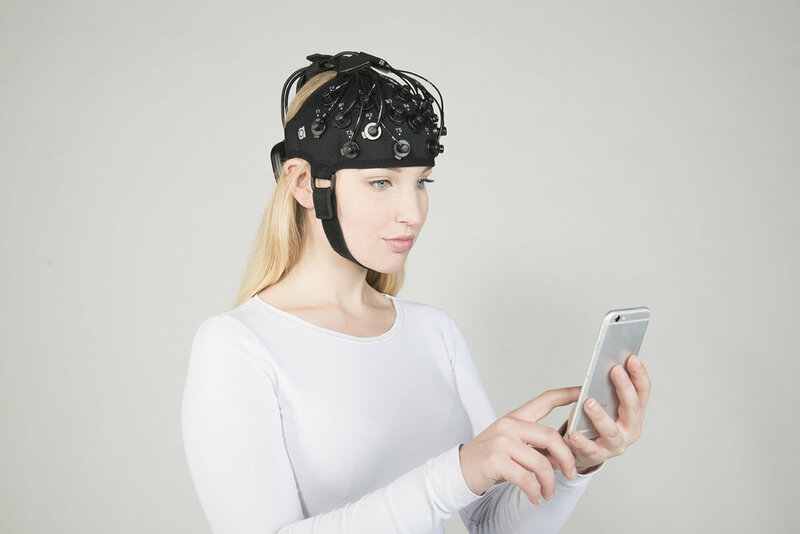 Before the Portalite was developed, researchers took the Oxymon up to great heights to measure the effect of hypoxia (Rupp 2013) or zero gravity (Brümmer 2011) on the brain; with the introduction of our portable NIRS devices, this can now be done a lot easier, with the same data quality. Insert online and offline events. 1 channel to measure absolute oxygenated hemoglobin percentage, 3 channels to measure relative concentrations. The mini variant of PortaLite which is optimised for pediatric research. All of our devices are bundled with Oxysoft. 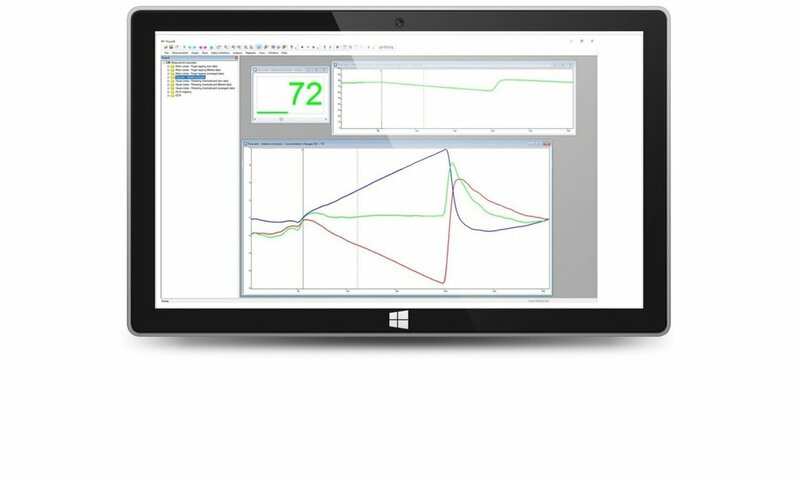 Oxysoft is our dedicated software application used to collect, store, view, and analyze all necessary data from the OxyMon. This user-friendly software is developed by Artinis and highly customizable to individual requirements. Oxysoft provides in real-time the calculation of oxy-, deoxy-, total hemoglobin and TSI. Designed, produced and manufactured in The Netherlands, EU. Artinis NIRS products are intended to be used for research applications only. Our products are not sold as Medical Device as defined in EU directive 93/42/EEC. Our products are not designed or intended to be used for diagnosis or treatment of disease. Sign up for our newsletter and receive updates about the latest news, publications and more. We are hiring! Are you our new colleague?